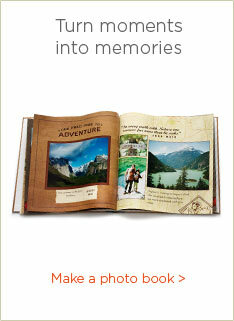 Kodak Gallery closed July 2, 2012 and Shutterfly is now providing photo services to former Kodak Gallery customers. 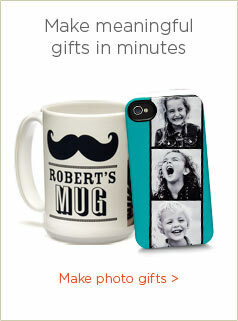 Since July, Shutterfly has completed moving billions of Kodak Gallery photos to Shutterfly.com. If you had photos uploaded to a Kodak Gallery account, they were moved to Shutterfly and can be accessed with just a few clicks. amazing things with their photos. 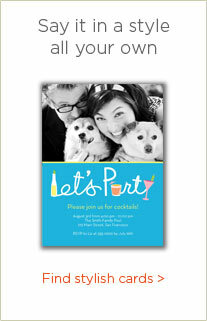 and party invitations to bridal shower invitations, Shutterfly helps you celebrate all of life’s occasions. 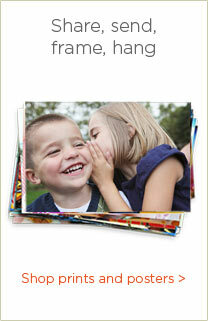 © Kodak Gallery is a registered trademark of Eastman Kodak Co. All Rights Reserved.